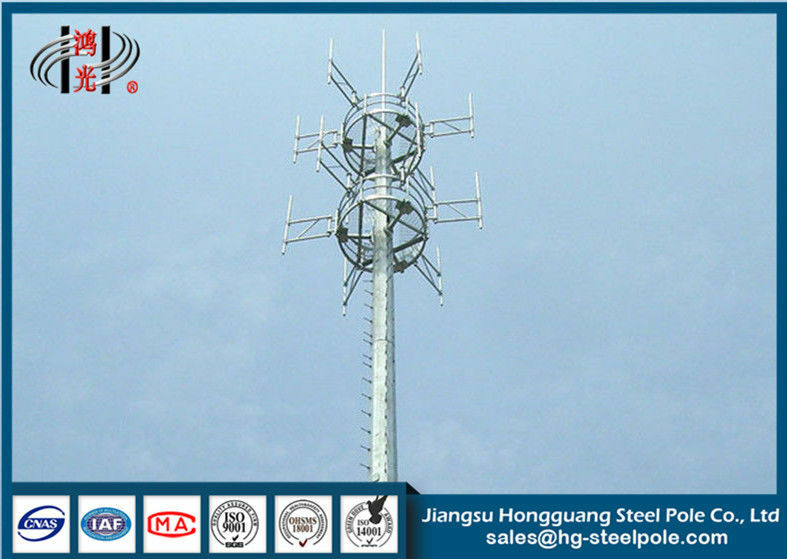 Telecommunication tower pole is the main carrier for communication signal launching and receiving. 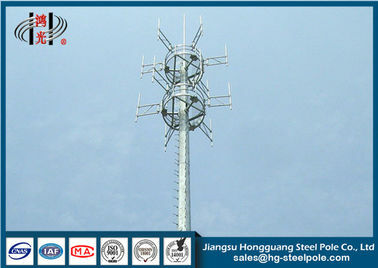 It is a sort of infrastructure construction for mobile transmission signal coverage.Our telecommunication tower is manufactured by the most advanced production equipments including CNC plate production line, digital controlled drill (Max working aperture is φ80mm), CNC hydraulic bending machine which adopted LVD technology from Belgium and longitudinal welding machine from Lincoln Electric Company. 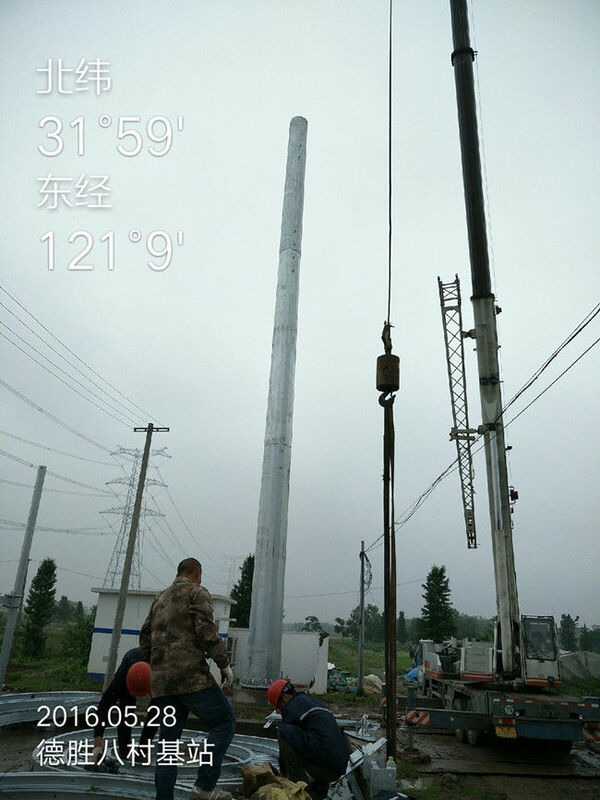 The new model telecommunication tower has many advantages. 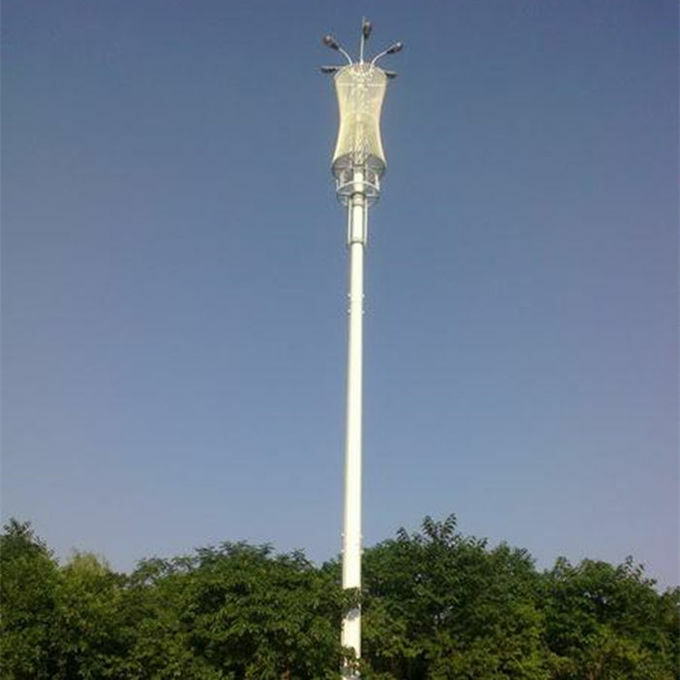 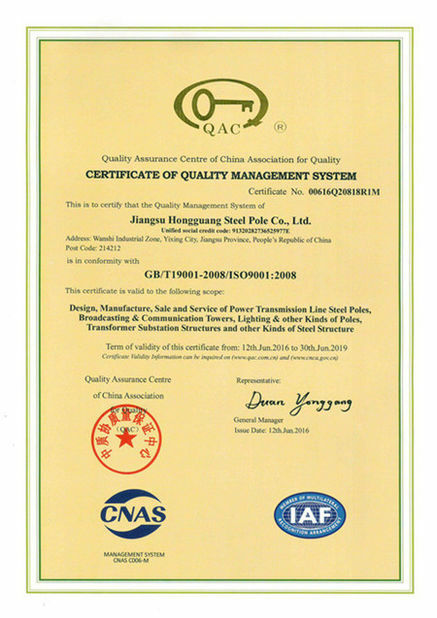 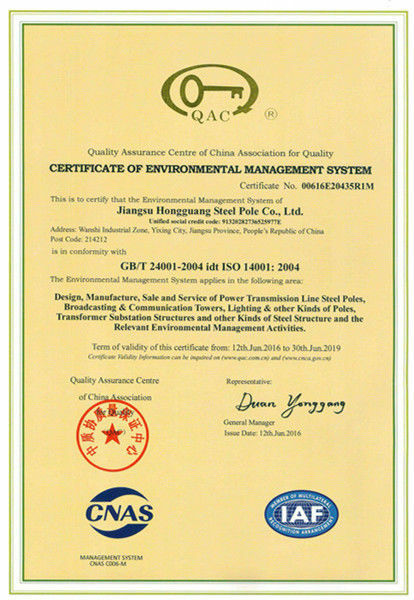 It can be powder coated with different colors according to client’s requirement which not only beautify the environment but also prevent the pole from corrosion.